As garden planting season is quickly approaching, we wanted to share this story from a client who had a successful 2016 season. Just wanted to share this with you – we are harvesting the BEST garden we have had in YEARS! Per your advice this spring, we added cotton burr and cow manure compost, then tilled and planted. Just add water and WOW! Our cabbage, zucchini, yellow squash, peppers, cukes, cauliflower, tomato and broccoli plants came from you – and we planted organic seeds for carrots, beets, yellow beans and green beans – as well as 75 potato plants. EVERYTHING CAME UP and EVERYTHING IS PRODUCING! I will be canning this weekend! 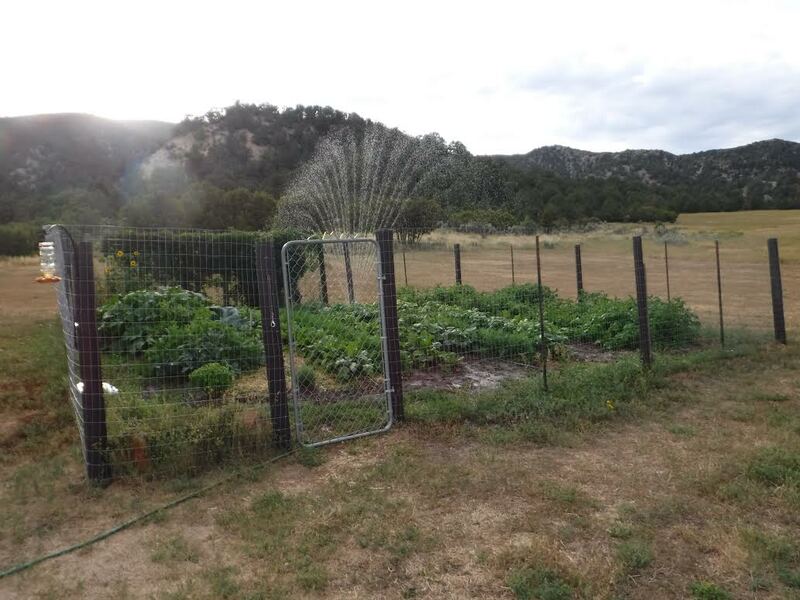 The garden is only 30 x 36’, but with everything producing prolifically, we will have food for the entire winter! Last year we lost half the garden to voles and the soil condition was poor due to all the rain we had early in the spring. This year we installed solar powered vole spikes – if anyone needs a recommendation for these, we haven’t had ONE VOLE in the garden or in the area all season! They truly work! We will be back next spring for more cotton burr and MORE PLANTS AND SEEDS! THANK YOU SO MUCH FOR YOUR HELP AND ADVICE!! !